The Holidays are just around the corner, and we know how hard it can be to pick the perfect gift for the special women in your life. 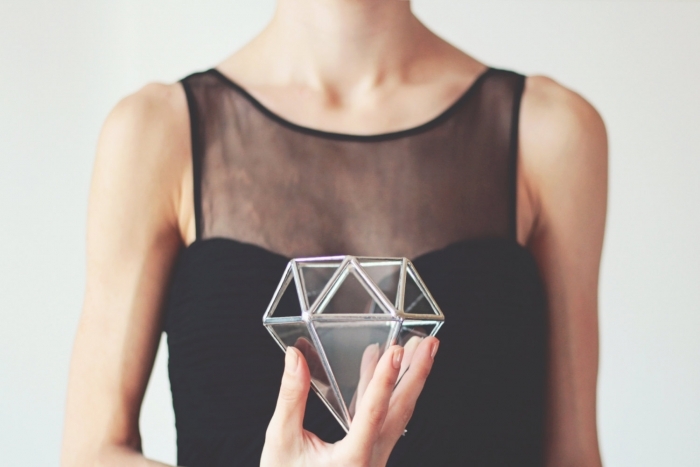 To help you out, we’ve put together a list of some of our favorite handcrafted gift ideas for her! 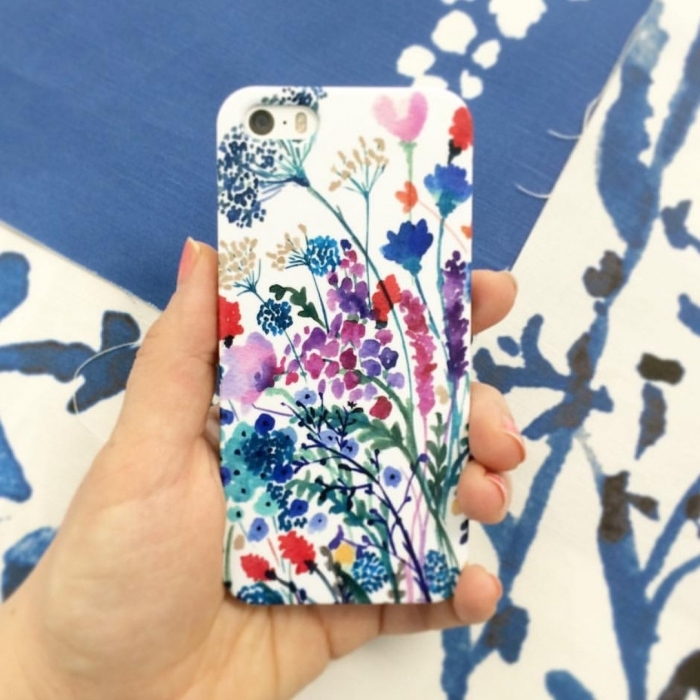 Lets start out this list with this gorgeous watercolor phone case by SenayStudio. 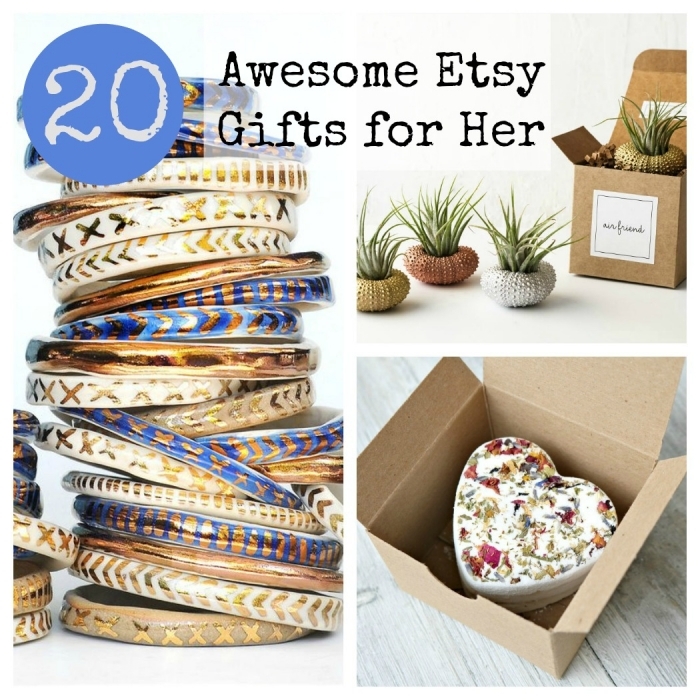 The perfect gift for under $20! 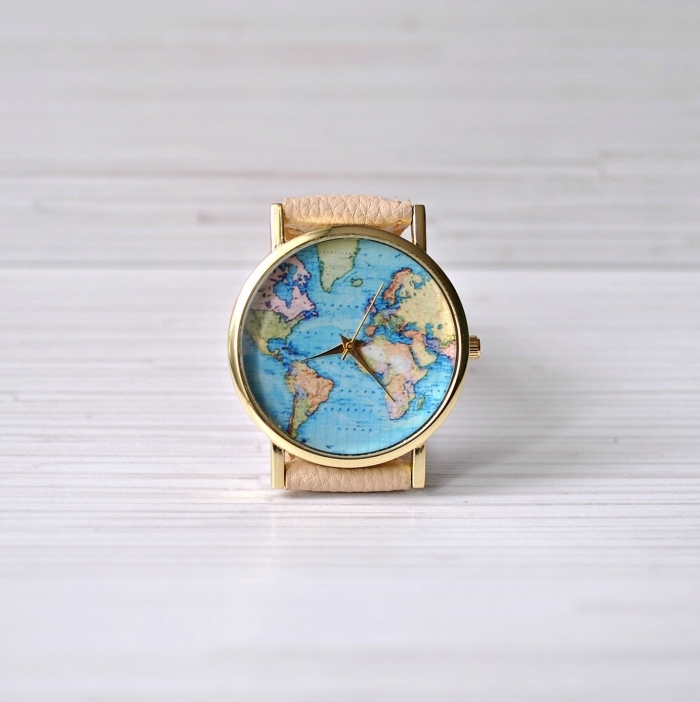 This globe watch from AyoBijou is the ideal gift for the adventurer that you adore! Gourmet fair trade chocolate? Yes, please! 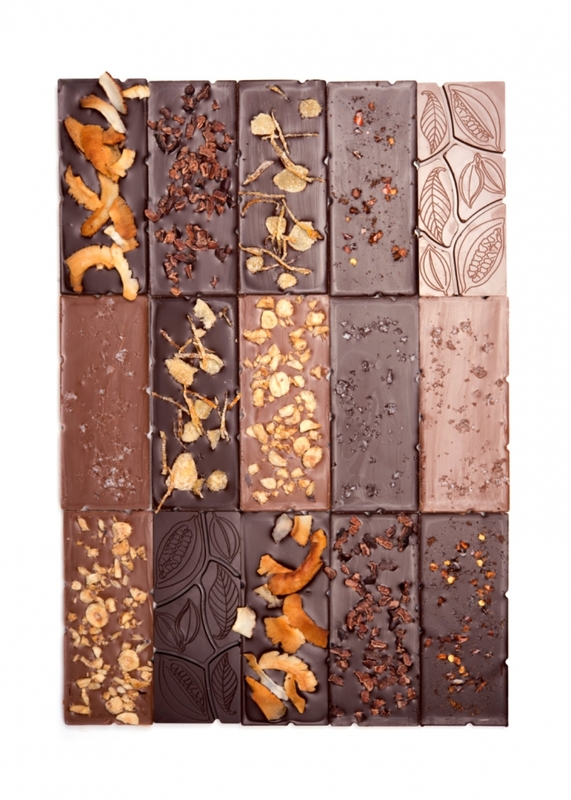 These chocolate bars from CocoaandHoney are made in small batches to ensure ultimate freshness and quality and come in your choice of flavors or an assortment. 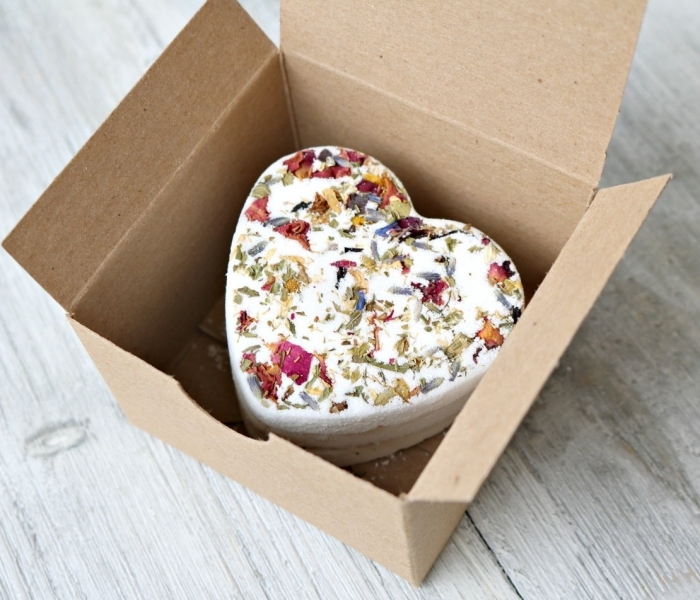 This beautiful bath bomb gift set by westingwellness will make bath time so luxurious. 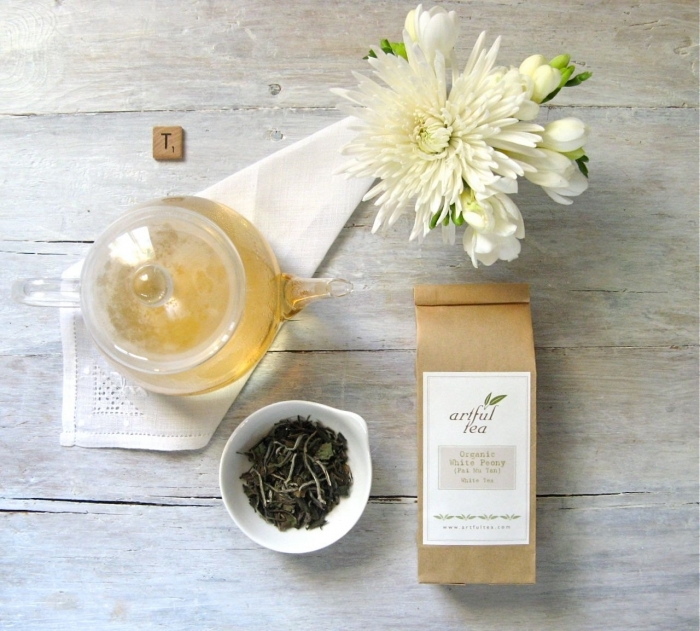 Nothing feels better than a warm cup of tea on a cold winters night, and this tea kit by ArtfulTea makes that possible. 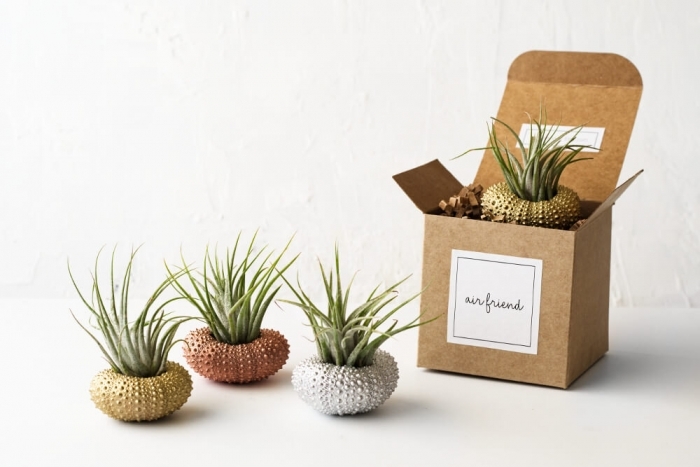 We love this set of 3 gold, silver, and copper sea urchin air plant holders from AirFriend. A perfect accent for a gal’s office! 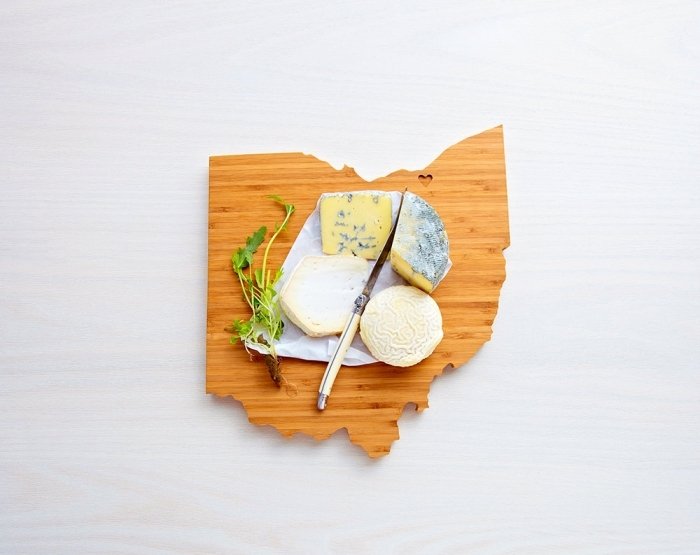 Commemorate a special province or state with these cutting boards by AHeirloom. A great gift for the cook in your life! 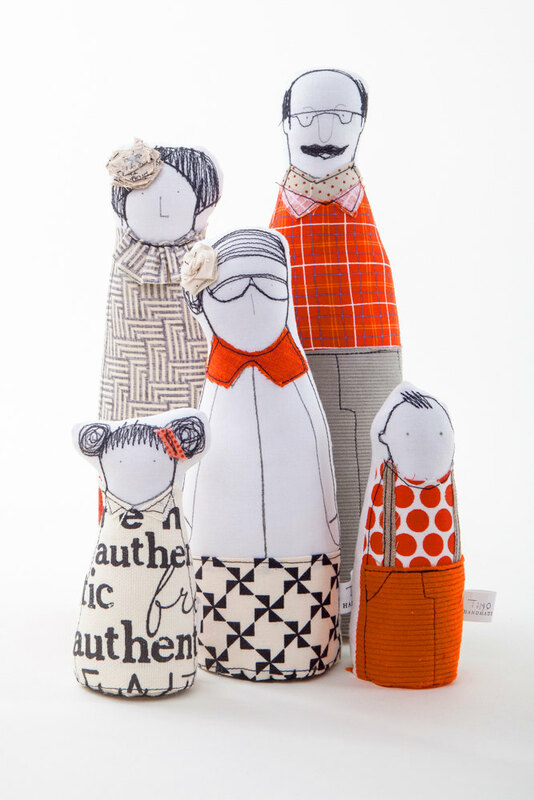 Nothing is quite as personal as these individualized chiffon dolls of your family by TIMOHANDMADE. 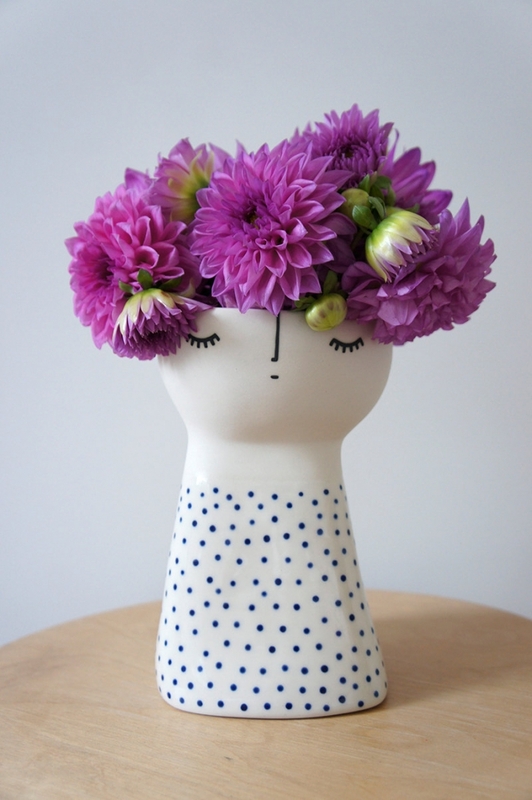 Our hearts are completely stuck on this sweet vase by vanessabeanshop. Such simple and dainty details! 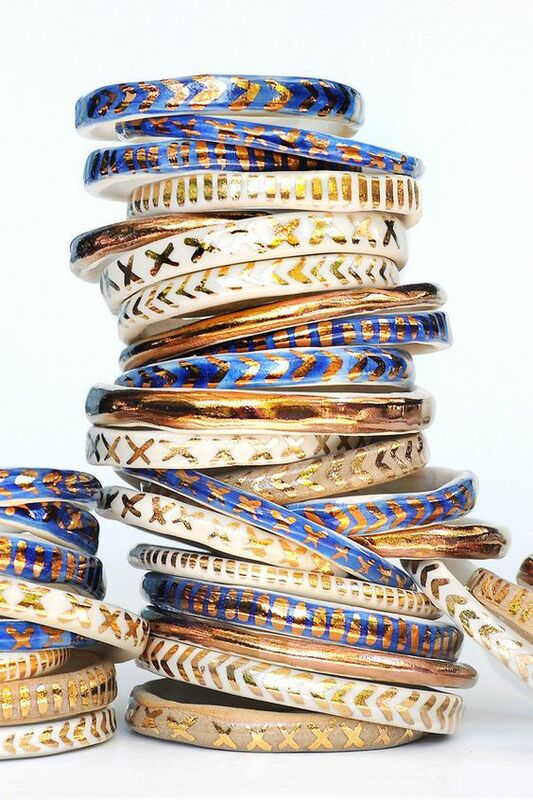 We love these bangles by LiquoriceMoonStudios and are certain that she will too! At Intimate Weddings, we love terrariums, and Waen never disappoints! Rose gold hairpins by DavidandChiyo are handspun with tiny leaflets and pearls. 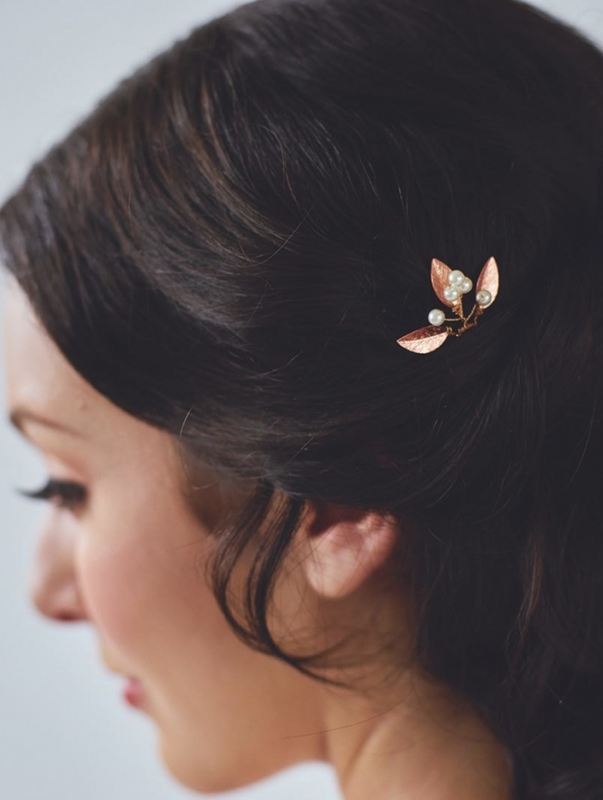 These delicate hairpieces make the perfect little gift for her. 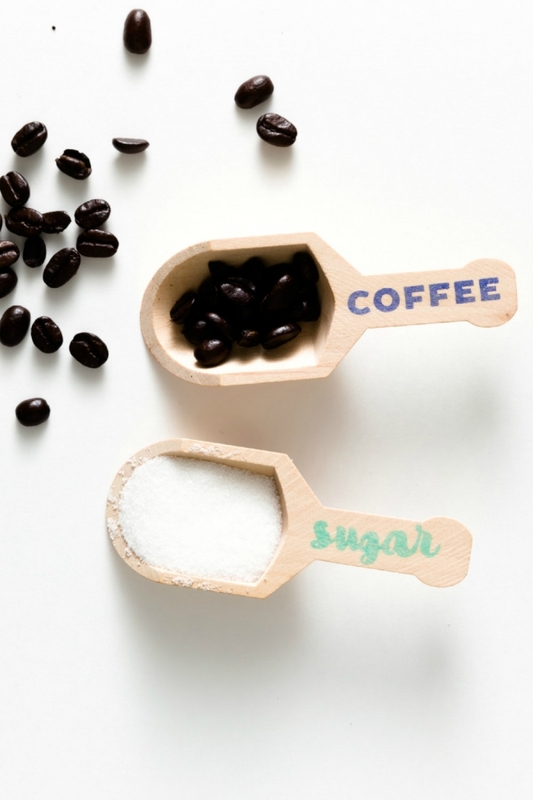 Coffee lovers will adore these sugar and coffee scoops by SucreShop. 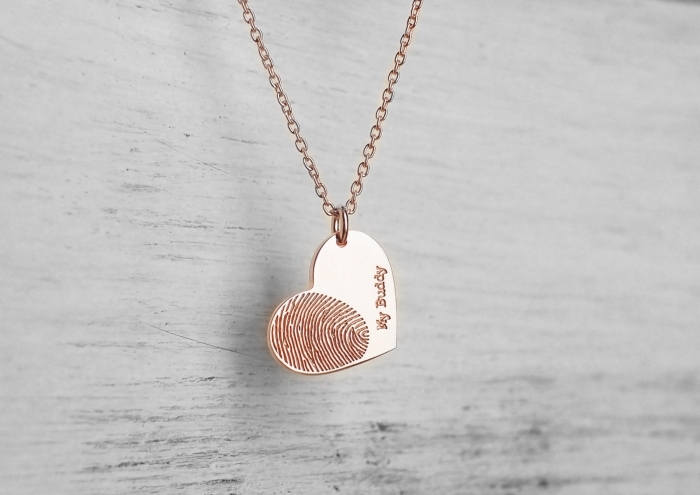 This fingerprint necklace by GracePersonalized is the perfect personalized gift for any mom! 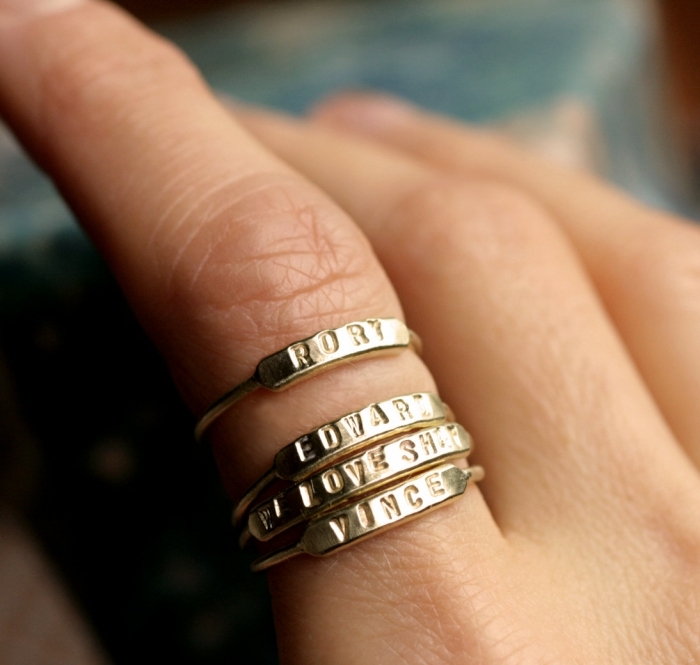 This stack of personalized rings by museglass is also a perfect mom gift! 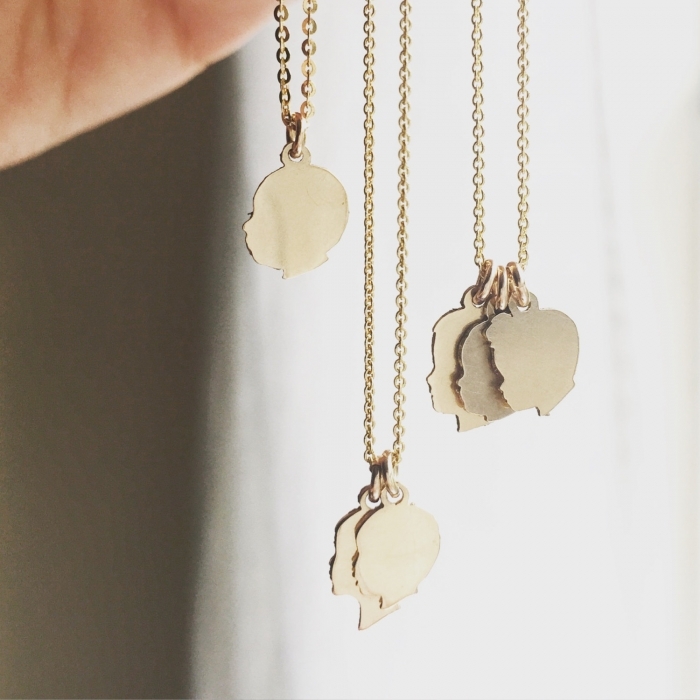 Keeping symbols of your loved ones close to your heart is easy with these profile necklaces by LePapierStudio. 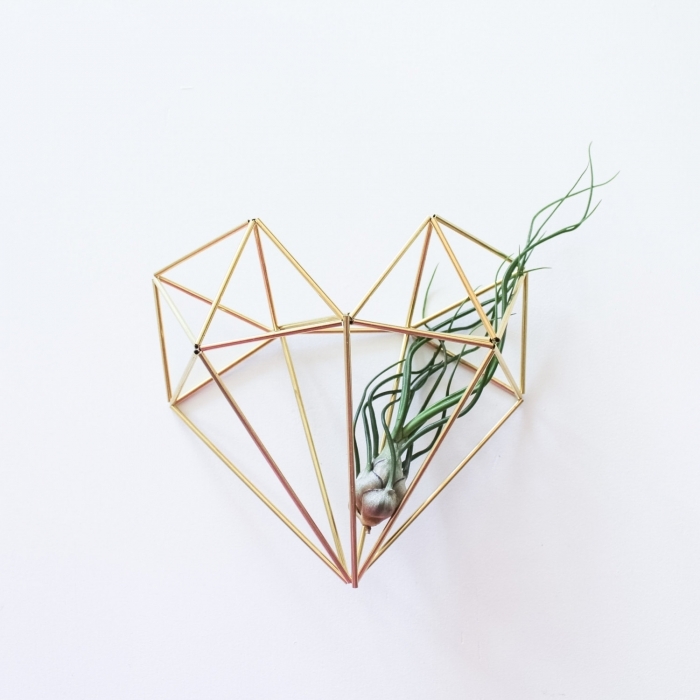 This geometric frame by handmadesammade can be used in so many cute and trendy ways! Did anyone say coffee? 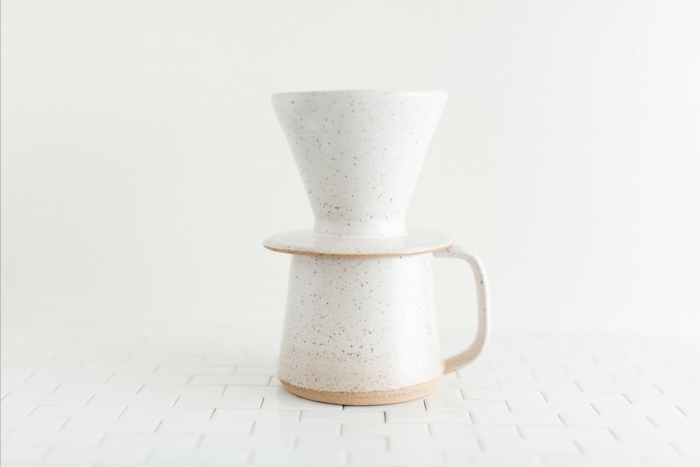 This little coffee set by ssamnichols is the perfect way to make mornings easy! 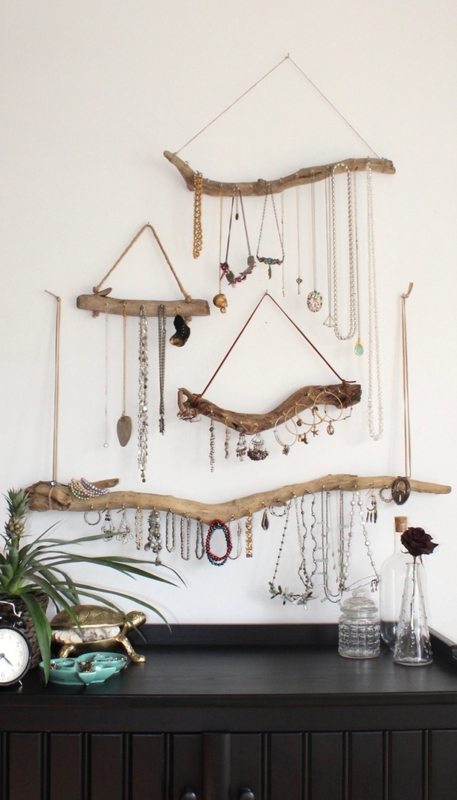 This bohemian jewelry hanger by Curiographer doubles as a perfect nature-inspired decor piece. 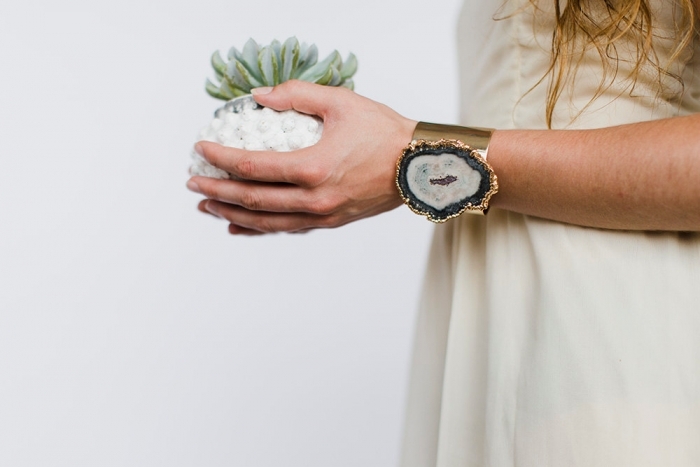 And finally, one of our favorite pieces of jewelry yet is this gemstone bracelet by bertu.